Aluminium or uPVC components are available in many different variations. When comparing them with wooden components, these windows prove to be particularly robust and easy to clean while requiring only low maintenance. They may be distinguished in terms of thermal insulation, sound absorption, burglary protection and their respective material. Additionally, it is possible to combine various optional features with the different window versions. Below, you will find some of the unique reasons for installing aluplast windows. Are your windows saving or costing you money? This factor is often of significant importance when investing in aluminium or uPVC windows. In times of fluctuating and increasing energy costs, it has become almost a necessity to choose energy efficient windows. 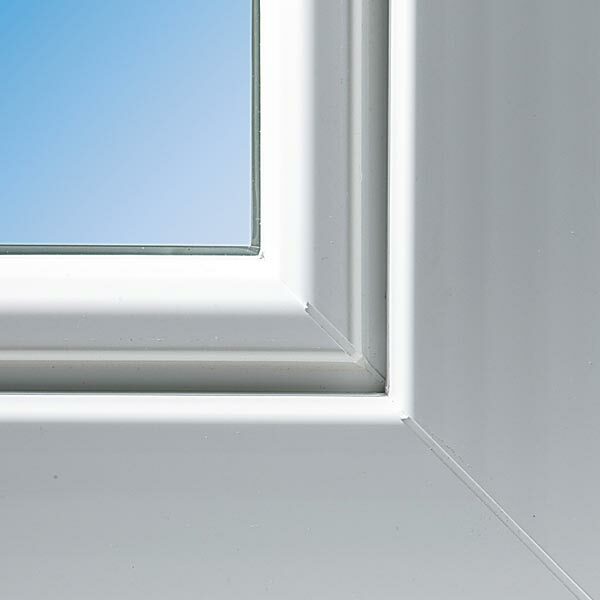 Insulate yourself from higher prices with top quality aluplast windows. 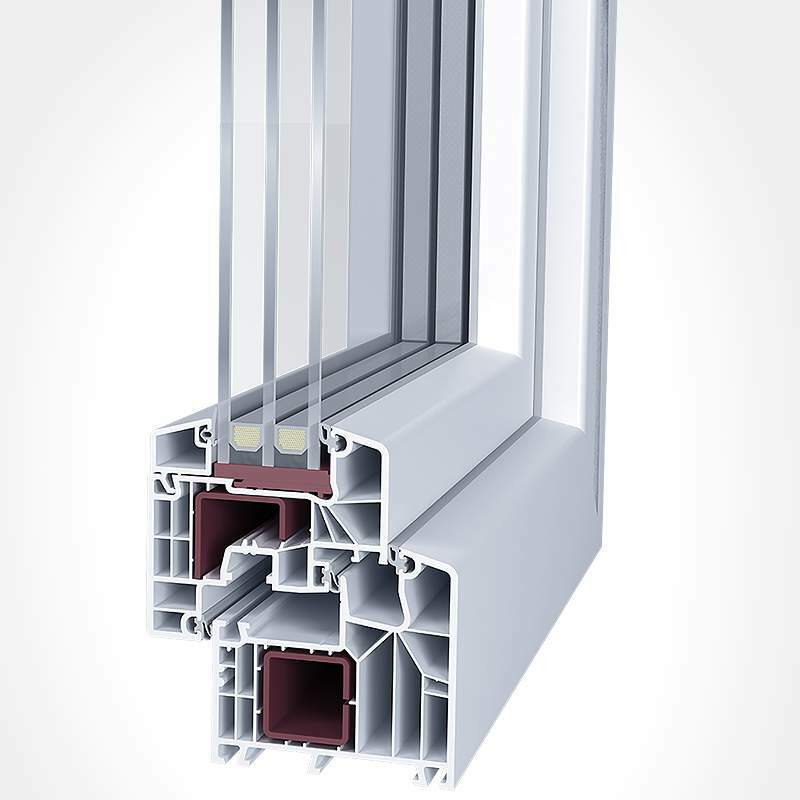 Since German-produced windows must comply with German energy savings regulations (EnEV), all aluplast components feature U-values lower than the mandated maximum of 1.3 W/(m2K). In fact, aluplast systems offer thermal insulation values between 0.75 W/(m2K) and 0.6 W/(m2K). Modern uPVC profiles with up to six chambers help to achieve best thermal attributes. Multiple aluplast profiles are suitable for passive houses, as certain models easily surpass the 0.8 W/(m2K) requirement of the passive house standard. The centre gasket system separates the space between the inside and outside seals into two areas: A warm and dry area on the interior side and a cold and wet one on the exterior side. This technology helps to optimise heat transmittance values. Choose features for your aluplast windows and customise it to your specific needs. Modern aluminium clad windows feature excellent sound protection between ≤ 37 dB and ≤ 45 dB. 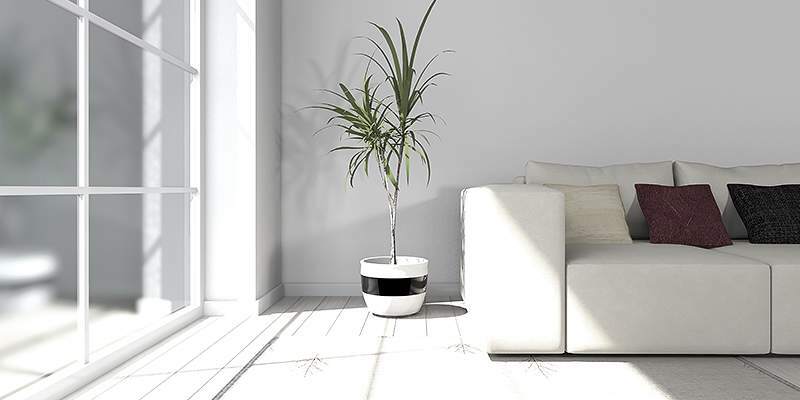 The recommended sound level for living areas is between 15 and 30 decibels and between 20 and 25 for bedrooms. Aluclad and uPVC windows are available in plain white, with an aluminium shell or with decors. Available decors such as imitation wood grains can be applied to both the uPVC as well as the aluminium cover.